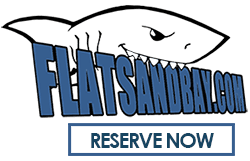 Some of the species you may catch on a Tampa Bay fishing charters are but not limited to- Snook, Redfish, Spotted Sea Trout, Tarpon, Black Drum, Spanish Mackerel, Flounder, Mangrove Snapper, Sheepshead, Cobia and Sharks. 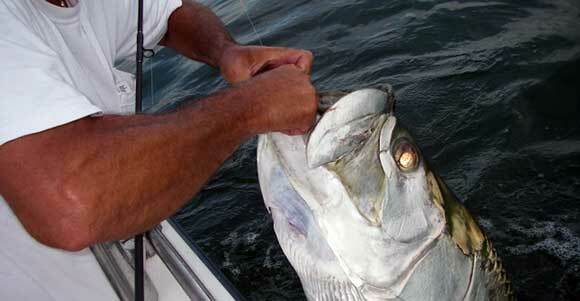 On a Tampa Bay fishing charters you never know what you may catch! 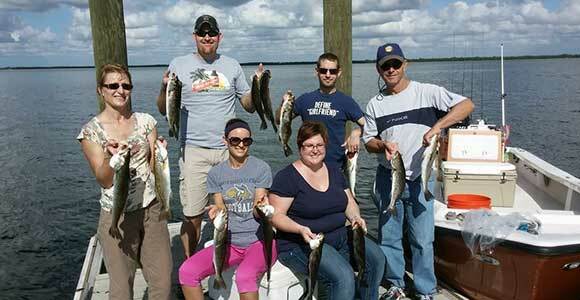 Tampa Bay provides a large variety of fish that most only dream of catching with a Tampa Bay fishing guide. 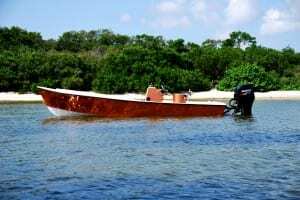 One of the most exciting Tampa Bay Fishing Charters Videos you can catch on film is a hooked up Tarpon. 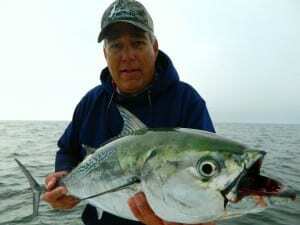 The videos are always exciting due to the flips and jumps these massive silver goliaths provide any hooked up angler. 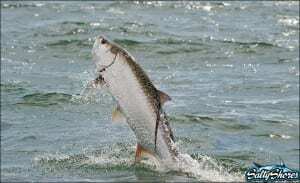 You can have your chance to fight the Megalops during the summer run onboard our Tampa Bay Tarpon Fishing Charters. 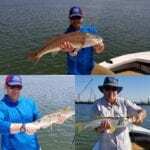 When you on a fishing charter in Tampa, Florida, Tampa Bay Fishing Charters Video are bound to be good ones. The fishing stays exciting year around with only targeted species adjusted by season. But whether you’re here in the heat or the cold, Captain Steve Betz has the inside scoop on this fishery.